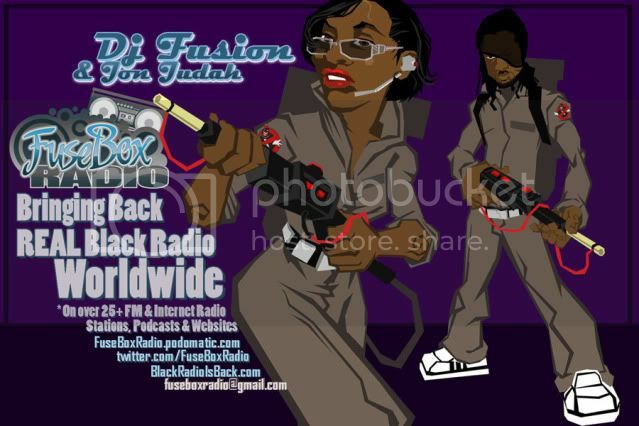 FuseBox Radio Broadcast for Week of September 22, 2010 | BlackRadioIsBack.com - Official Blog of the Syndicated FuseBox Radio Broadcast! This is the latest episode of the syndicated FuseBox Radio Broadcast with DJ Fusion & Jon Judah for the week of September 22, 2010 with some new and classic Hip-Hop & Soul Music, news and commentary. This week's show commentary focused on the beer & alcohol companies in California battling against marijuana become legal, the Vatican Bank being accused of money laundering, the NYC subways now officially having way more live video cams now than ever before and some other things here and there. We have brand new Black Agenda Report, Free Press"Media Minutes" and Direct EFX segment on this week's show. 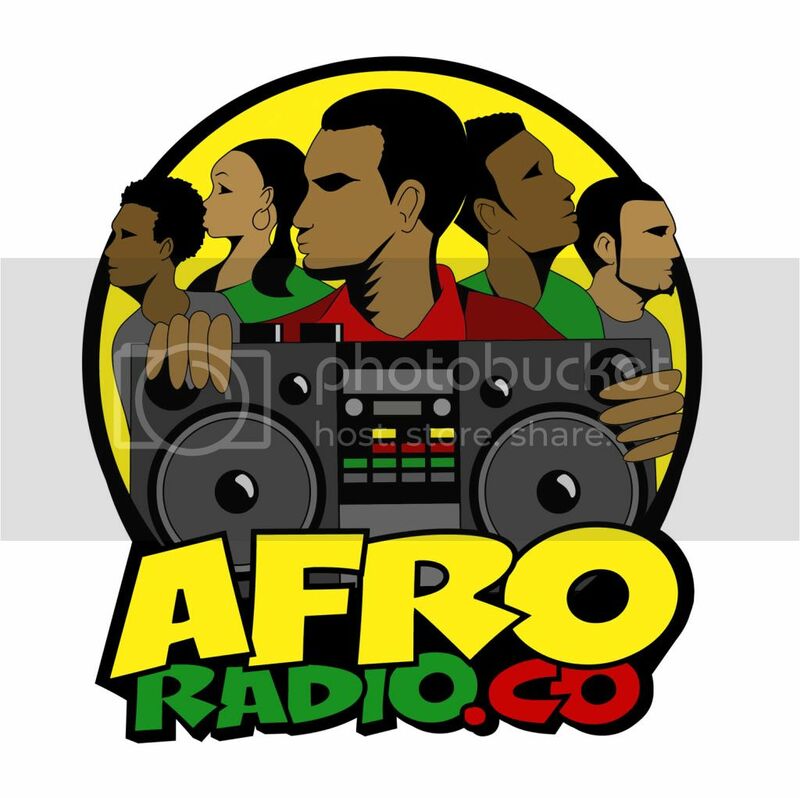 Feel free to check out some recent episodes of the syndicated FuseBox Radio Broadcast over at our official blog, BlackRadioIsBack.com - all of the shows are clean/radio friendly. 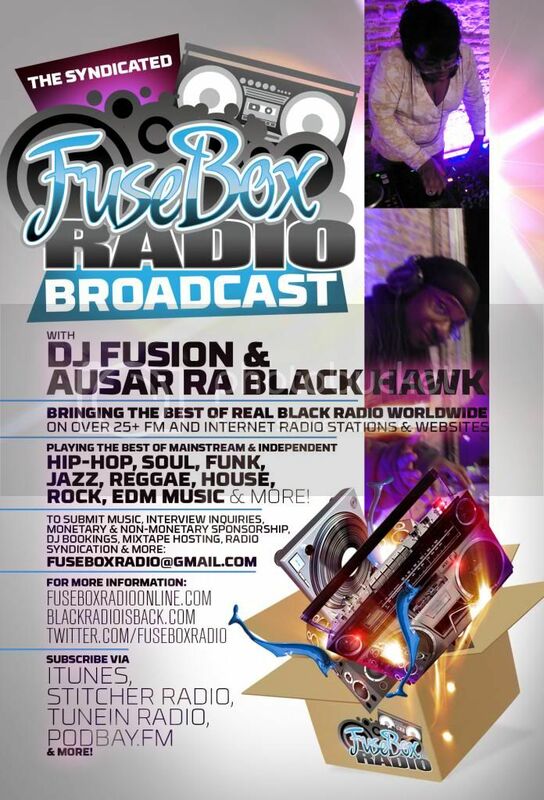 Subscribe to get the weekly episodes of the syndicated FuseBox Radio Broadcast with DJ Fusion & Jon Judah! 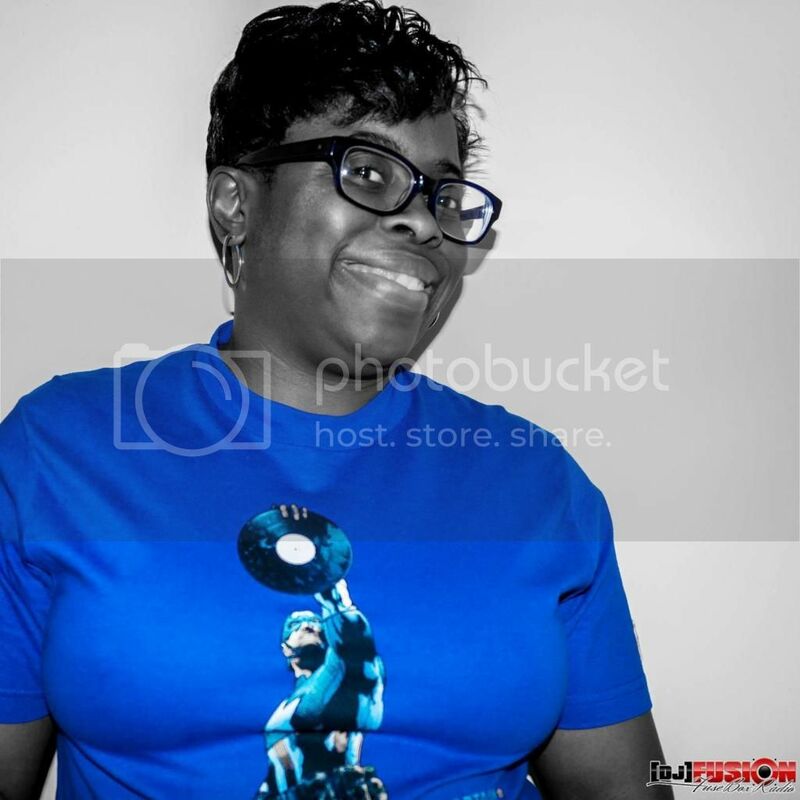 DJ Fusion is a short, above average looking Black-American female DJ, writer and photographer in her 30s that's originally from the Prince Georges County, MD and now going back and forth between New Jersey and the DMV (DC/MD/VA). Since 1998, she's been doing the syndicated radio show, The FuseBox Radio Broadcast, which brings the best of Black Music from all over the world along with news, interviews and commentary. Check out what's happening with the syndicated FuseBox Radio Broadcast at our official website, http://www.FuseBoxRadioOnline.com! I'm DJ Fusion, a short (5 feet tall), above average looking Black-American female DJ, writer and photographer in my early 30s. I'm originally from the Prince Georges County, MD, now going back and forth between New Jersey and the DMV (DC/MD/VA). Since 1998, I've been doing my syndicated radio show, The FuseBox Radio Broadcast, bringing the best of Black Music from all over the world along with news, interviews and commentary. Check out what's happening with the syndicated FuseBox Radio Broadcast at our official website, http://www.FuseBoxRadioOnline.com! 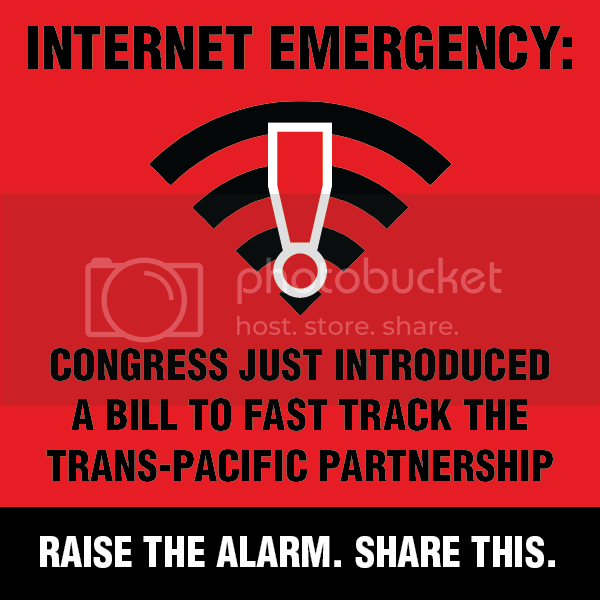 Subscribe to the FuseBox Radio Broadcast! PLEASE feel free to donate any amount you can to maintain the upkeep of the BlackRadioIsBack.com website, the syndicated FuseBox Radio Broadcast and both media outlets' various hosting fees, etc. for to be spread to the world if you can...any amount helps! Hire the FuseBox Radio's DJs for Your Next Event! Feel free to reach out to the FuseBox Radio Broadcast DJ family to provide music for your next upcoming event via Thumbtack.com - whether it's as intimate family gathering (such as wedding receptions & reunions), a mid-sized corporate or networking event (whether at a lounge, art gallery, performance hall, etc. ), parties of all kinds, large community happening and more! 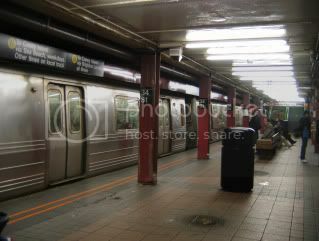 We travel all over the U.S., Canada and other countries. The FuseBox Radio Broadcast staff will work together to make up a reasonable budget for a great time! Subscribe to the latest Black Radio Is Back Updates! The syndicated FuseBox Radio Broadcast's Social Networks - Join In! Trunk Hustlers Contest for Music Artists & Models - BlackRadioIsBack.com Approved & FuseBox Broadcast Approved! why should i cop this EVER? why should i cop this? © 2007, 2008, 2009, 2010, 2011, 2012, 2013, 2014, 2015. Powered by Blogger. Copyright © 2015 BlackRadioIsBack.com - Official Blog of the Syndicated FuseBox Radio Broadcast!